www.cbf.org > Blogs > Save the Bay Blog > 2017 > April > We're on Spring Break! But don't worry . . . we'll be back real soon to tell more stories of the Chesapeake and how our waters are so important to our health, economy, and way of life. In the meantime, be sure to check out some of the events we have going on in the field this spring—from tree plantings to oyster restoration workshops to Bay Discovery trips on our skipjack the Stanley Norman! Come join us in the field to help Save the Bay! 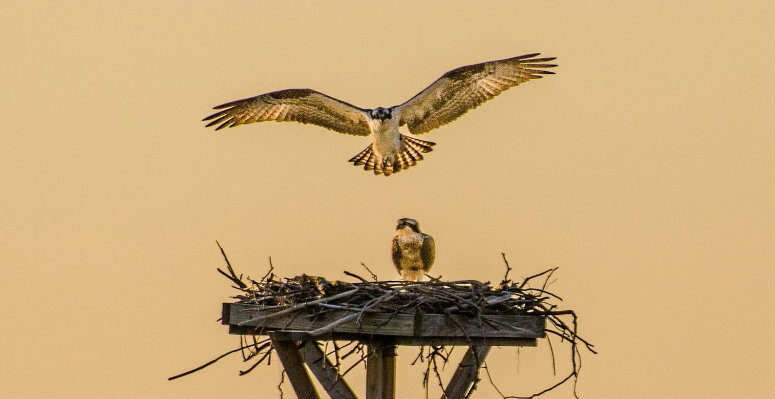 The return of the osprey is the tell-tale sign that spring has arrived in the Chesapeake region! 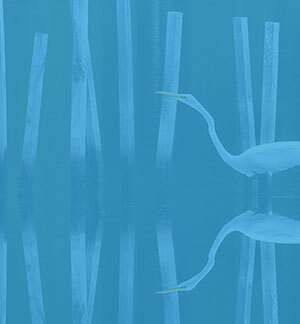 Learn more about osprey and visit our osprey cam and osprey tracking pages.